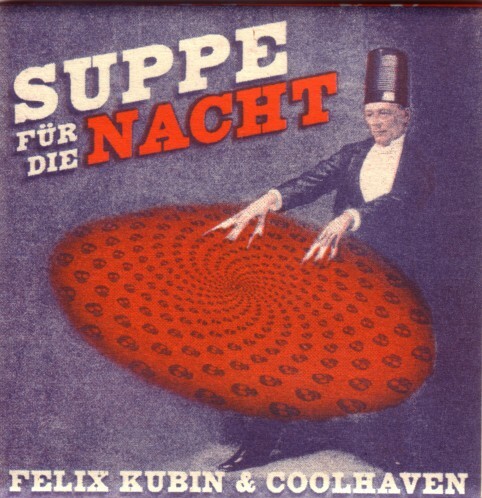 It is a CD by Felix Kubin & Coolhaven. I don’t know much of modern alternative music, but this is cool stuff, with more than enough links to the music that I do know to make me enjoy it. It is a rather eclectic compilation of songs, that rang all kind of bells in my head, from The Comedian harmonists to Kraftwerk and from Musique Concrete to the BBC SFX LP’s. I did a little Google search and discovered that all the names that have something to do with this CD are well known in certain circles, that are appearently outside the little circle that I live in. For more info and music, check here, here or here. 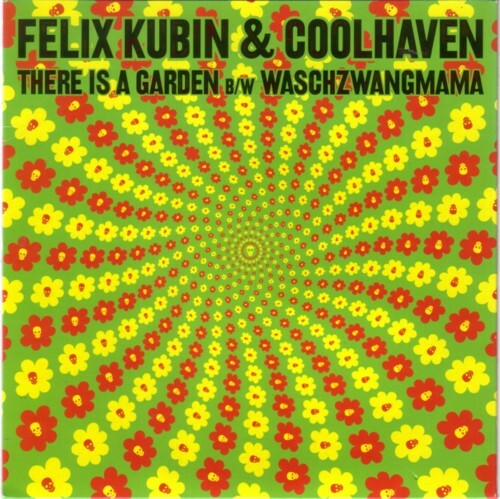 Ha, leuke muziek, Kubin en de Coolhavens!